Fiat sold 240 500Cs – those are the convertible Cinquecentos – in Canada in July 2012. That meant more 500Cs were sold during those 31 days than there were Chevrolet Camaros; and by that we mean hardtop and convertible Camaros put together. 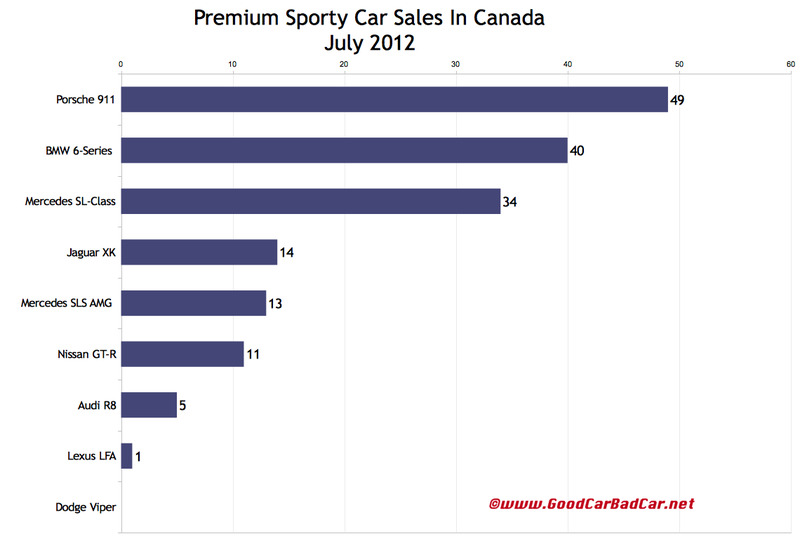 This doesn’t necessarily mean Canadians have more interest in Italian poseur cars than American muscle cars. Ford Mustang sales are up 14% this year and fell only slightly to 570 in July 2012. However, it does point to the 500’s success. Fiat sold another 525 metal-roofed 500s last month. July was the Hyundai Veloster’s second-best Canadian sales month since the wonky coupe-and-a-half went on sale a little less than a year ago. Only in June did Hyundai sell more Velosters, but the decline to July’s 612 (a 9.1% drop) is similarly reflected by the overall new vehicle market’s 12.6% decline. Veloster sales should remain strong with availability of the 201-horsepower Veloster Turbo. But one wonders how many true enthusiasts will go for the $25,999-$28,249 Hyundai when the Scion FR-S starts at $25,990. Scion sold 323 copies of the FR-S in July; Subaru another 67 copies of the $27,295-$29,295 BRZ. 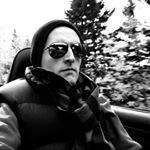 The planet’s favourite affordable roadster, which now starts at a disturbing $29,145 in Canada, has posted a 50% gain in 2012 so far. July sales of the Mazda MX-5 Miata jumped 58% over July 2011 totals. The MX-5 outsold the usually very popular Hyundai Genesis Coupe last month. In the not-at-all-affordable sector, Porsche 911 sales slid 6% yet no other high-end sports car or GT sold more often. The BMW 6-Series trailed the Porsche by nine units. Porsche’s Boxster outsold the Audi TT, Mercedes-Benz SLK, and BMW Z4 rather handily, as well. Historical monthly and yearly sales figures for these vehicles can be accessed through the first dropdown menu at GCBC’s Sales Stats home. Yes, we know the Volkswagen Golf GTI isn’t listed in the table below, nor can it be found in the accompanying chart (which you can click for a larger view), but that’s not GoodCarBadCar’s fault. Volkswagen Canada stopped releasing GTI sales figures and hasn’t responded to our request to explain why or to reinstate GTI sales data. Complain to them on Twitter. After the jump, you will find detailed July 2012 and year-to-date sales numbers for a large number of sports cars and wannabe sports cars, nonetheless. 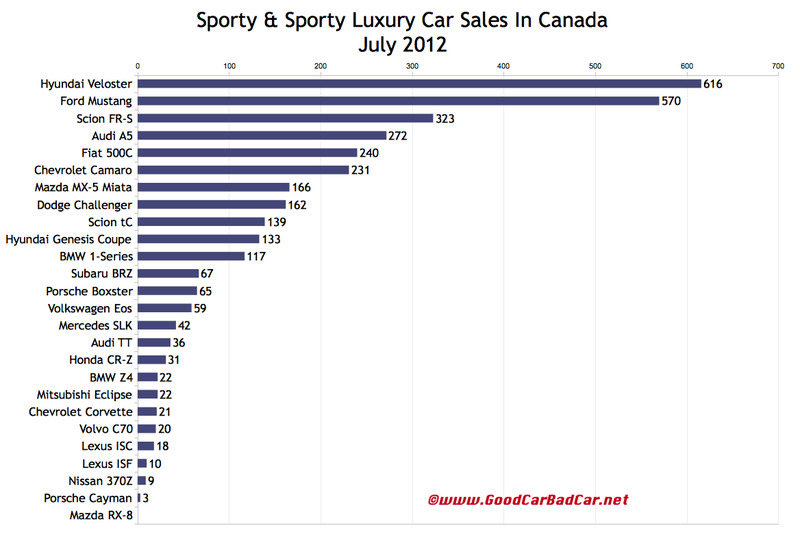 Clearly GoodCarBadCar is not suggesting that the cars in the two tables above are all direct competitors. Establishing categories among cars as unique as even the Audi TT and Porsche Boxster has never pleased a single reader, so cars have been lumped together so you can simply see how buyers looking for sports cars, roadsters, hot hatches, convertibles, GTs, and wanna-be sports cars spend their money. Greater categorization of cars would only lead to problems that automakers create by not isolating model-specific sales figures: we don’t know how many M3s BMW has sold or how many Civics are Si models, for example. The numbers we do have are listed above.